Dallas’ restaurant scene is still piping-hot. This month’s update of the Heatmap brings the addition of Tortaco, Downtown’s newest Mexican-inspired hotspot. 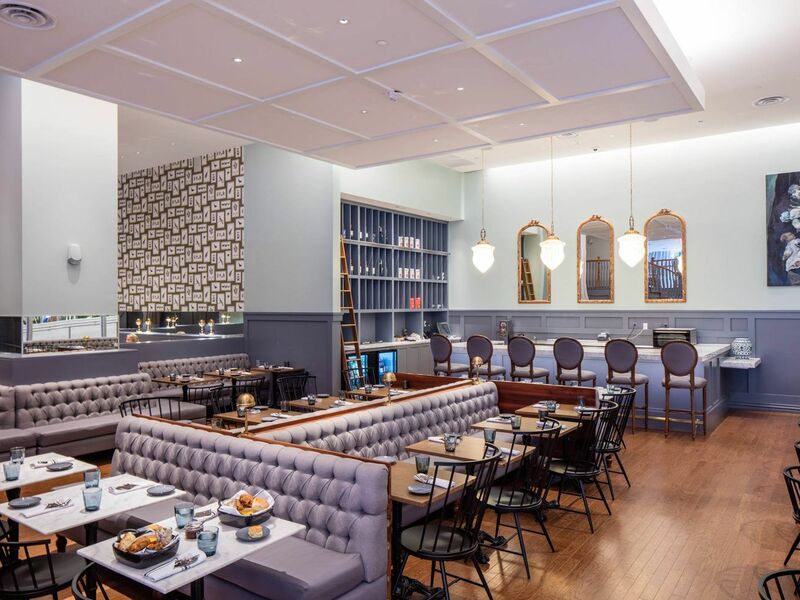 You’ll also find Knife, Top Chef contestant John Tesar’s “modern steakhouse,” has made a return to the map. Chef Stephan Pyles is officially back with Flora Street Cafe, his brand new take on Modern Texan fare. Here, you’ll find everything from chapulines to heartier plates like seared Texas antelope served with empanada and peach puree. Korean BBQ isn’t a new concept to DFW, but Gen Korean BBQ House refines the formula. Don’t let the clubby vibe fool you — this is a place to eat a ton of meat for less than $30 per person. Part private club, part restaurant, Grayson Social is an obvious addition to Downtown’s dining scene. The restaurant is open for breakfast and dinner, offering classed-up Southern favorites like shrimp & grits and chicken fried quail. 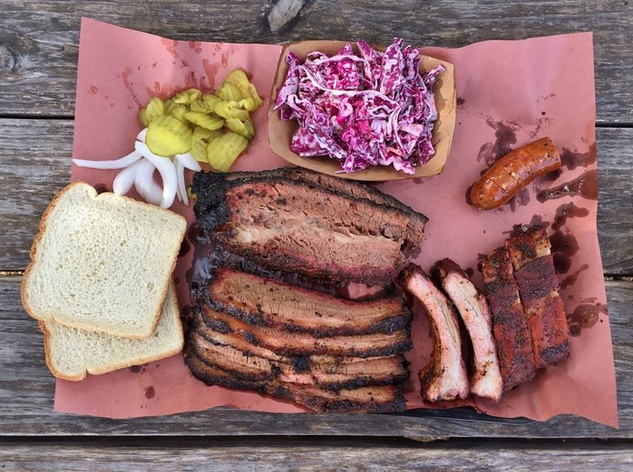 The official grand opening of this former barbecue trailer’s first brick-and-mortar home is technically on Saturday, but Heim Barbecue & Catering quietly opened the doors this week. The holiday shopping season is officially upon us, which means that you’ll be heading to the Galleria to buy all those gifts. 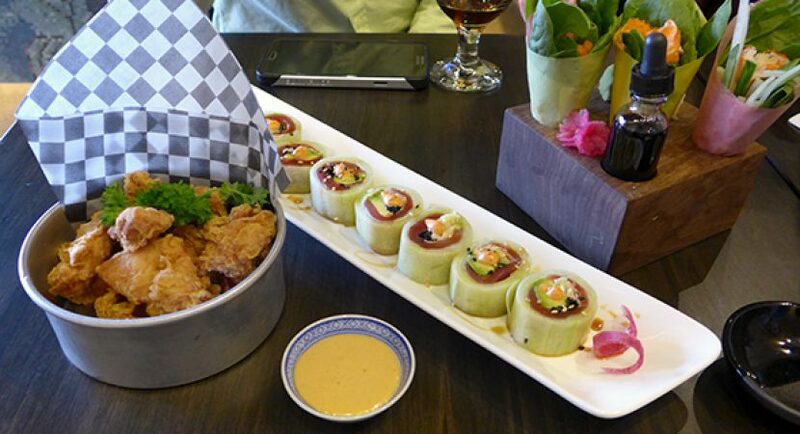 Save a little cash to swing by North Dallas’ newest sushi spot when you’re finished shopping.